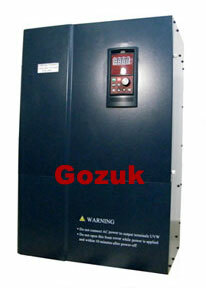 See the prices list for this 50hp VFD to save cost for your application now. How VFDs help end users raise productivity? 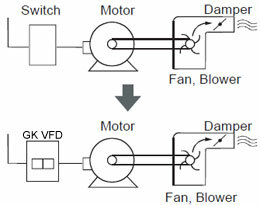 One way to raise productivity is to take advantage of plug-in slots on the bottom of some ac variable frequency drives (VFD), adding encoder or resolver feedback for precise motor positioning. 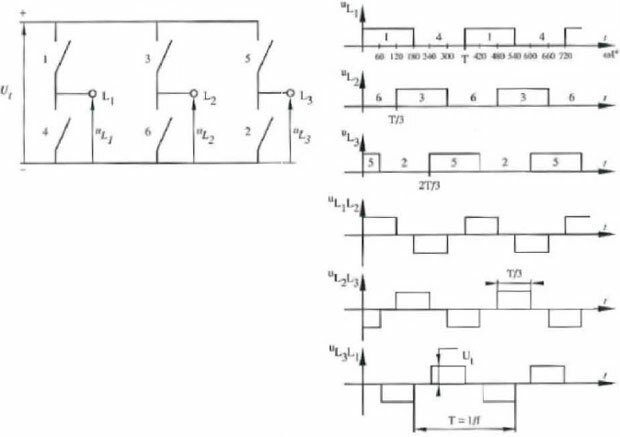 Other slots can be used for modular high speed I/O in case programmable limit switches are needed. Monitoring temperature is another trick, making it possible to operate the VFD safely up to its limit. The resulting overload capability provides sufficient reserves for short load or acceleration spikes. End users can also request maintenance-on-demand features employing internal function blocks that monitor parameters to detect electromechanical VFD train wear. If there is a problem, the ac VFD can notify service technicians via PLC. End users should be sure the variable-voltage variable-frequency drive is installed in an environment that offers suitable protection based on the design. Humidity, dirt, and dust can bridge leads or foil traces and cause shorts; they can also build up on components or cooling fan blades and interfere with heat expulsion. For maximum productivity, end users should also make sure input power is as clean as possible. 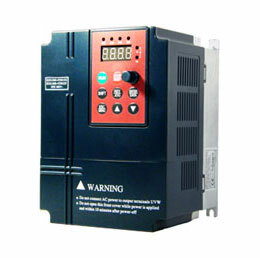 If power to the variable frequency drive fluctuates significantly, is prone to large transients, or goes out of the specified range, this can damage the variable frequency ac drive. End users often decide who supplies their VFDs. Based on information submitted regarding characteristics required for an application, they can also influence the machine's design. By working closely with OEMs, end users can influence the system to be implemented, as well as the quality, reliability and cost of VFD chosen. End users can make their needs known, asking for specific VFD programming features and communication options. Productivity gains from things like this will impact them the most.